It hasn’t been even a week since the announcement of the Chromecast dongle from Google and yet already developers are playing with the beta SDK and producing very useful apps. The Chromecast unit itself has already been pulled apart, rooted and hacked and as with any new product on the market, we are only just glimpsing its potential. As Australians who are limited to the amount of streaming media we can use (eg. no Netflix, Hulu etc) – and even more so by the lack of access to the hardware – the Chromecast announcement was of somewhat limited use to us; so without the ability to Chromecast local media, its use in Australia was seemingly a limited except to those who use the official Google Play Movies/Music service. Today, well known developer Koushik Dutta, of Rom Manager, Clockworkmod Recovery and Helium Backup fame, has announced he has made his very first Chromecast app. I wrote my first Chromecast app. Send anything in your gallery to your TV via the standard share button. Images and movies (at full framerate). It works like magic. Also looking at sending music and playlists. Koush later in the comments advises that he is possibly also looking at writing a desktop app or Chrome extension. The current workaround for Chromecasting local media to your TV involves playing the movie inside the Chrome browser, resulting in a loss of frame rate when viewing the video output on the TV, this will certainly make a huge difference to the perceived usefulness of Chromecast in the minds of some skeptics. Unfortunately, Koush is unable to distribute the app at this stage due to the terms and conditions of using the Beta SDK, which requires written permission from Google in order to distribute the app. The conspiracy theorist in me thinks that perhaps DRM requirements will have to figure into the app at some stage to allay piracy concerns of some content creators. This app is, to me, precisely what is needed to launch the Chromecast to a whole new level. Certainly, if Google allows the app to be released, it will make the Chromecast dongle and even more enticing product and will move myself as well as others to purchase one for myself when they’re finally released here. 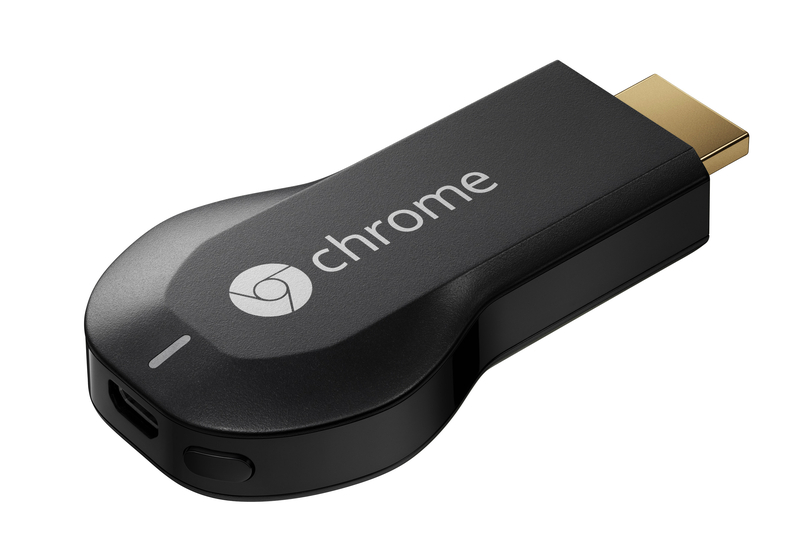 Are you getting a Chromecast dongle? Or will you just stick with standard upnp or DLNA? Will the possibilities of Chromecast shown by Koush change your mind on Chromecast? Super excited about the chromecast. Hope it gets released here soon, I’ve often wanted to throw youtube videos at the TV and if iview, crackle and the other tv catch up services work then I’m a happy camper. I could do without local media streaming honestly. Probably not something I would use everyday but definitely useful to have, for the price. If it’s less than $50 AU I’ll get one to try although I doubt I’ll get much regular use out of it in the long term. When it is possible to buy one, I will buy one. Waiting, waiting….